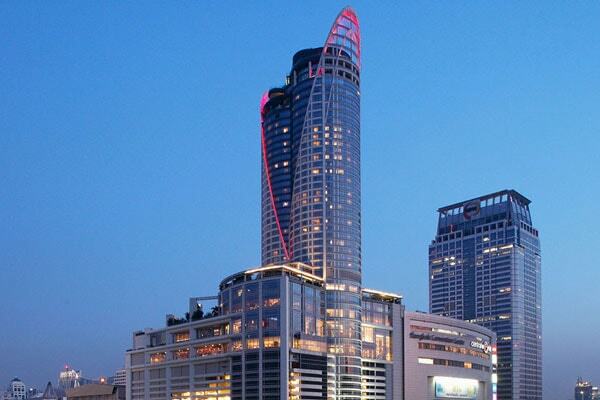 If you are looking for a luxurious city retreat, the Executive Suites or World Executive Suites at Centara Grand at CentralWorld hotel in central Bangkok hit the spot. Come stay before 30 April 2019, we’ll prolong your holiday with free nights – Stay 3 nights, Pay only 2. From THB 13600 ++ per night.